Another beautiful morning in South West Wexford, the RV Celtic Mist crew went further east in search of Whales, we encountered Fin Whales, Common Dolphins and Harbour Porpoises. As the wind decreased in the afternoon the sea provided us with a mirror like image, some great coverage and photographs of the Fin Whales were captured. The IWDG team in Wexford will be taking members out Whale watching for the next few weeks weather permitting. 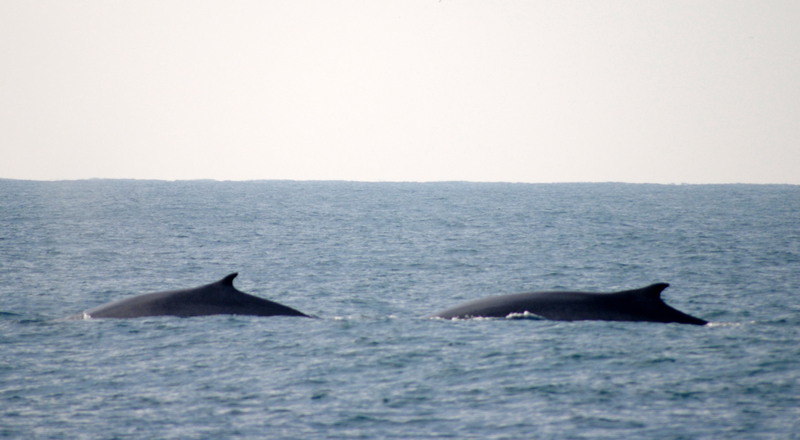 RTE Coverage of todays Fin Whales will be shown on 6 One News tomorrow Wednesday 16th January. Irish Whale and Dolphin Group members were greeted with a stunning sunrise this morning as they boarded RV Celtic Mist in County Wexford ! IWDG Skipper Paddy Roche had the central heating warming up the vessel as he awaited members to arrive for the first Whale and Dolphin watching trip onboard our new marine research vessel in the South East. Once all members had arrived and the safety talks were completed, RV Celtic Mist was soon on her way out to sea in search of cetaceans. Within an hour IWDG members were greeted with a large pod of Common Dolphins bow-riding the boat around 3 miles southwest of Hook lighthouse and these curious and playful dolphins accompanied RV Celtic Mist for most of the day ! Further out towards the horizon, large blows were sighted and the crew soon found fin whales feeding in the area, surrounded by diving gannets, seals and more common dolphins. All members were given the opportunity to photograph these amazing whales as they surfaced parallel to RV Celtic Mist. Two smaller blows were then spotted a little further out and on approach, minke whales were found, they circled RV Celtic Mist inquisitively for almost an hour. Crew of RV Celtic Mist enjoyed their lunch with tea, coffee and soup to warm up before yet another species surfaced close by, the smallest cetacean the harbour porpoise, followed by more fin whales! Overall a great day first day out was had by all members and hopefully we will have a spell of light winds and calm seas to provide this opportunity to all other members. If you would like to join Celtic Mist for a day out in County Wexford, please email sailing@rvcelticmist.ie. We would like to thank the voluntary skippers and crew in County Wexford for providing IWDG members with this great opportunity. Our new research vessel Celtic Mist will sail to County Wexford over the coming weeks where it will take up berth for January and February. IWDG volunteer Skippers and Crew in the South east will be providing all members with the opportunity to Whale and Dolphin watching trips off the South Wexford and East Waterford Coast! For the month of January, we will sail the vessel from Ballyhack in County Wexford on day trips off Hook head in search of Cetaceans. 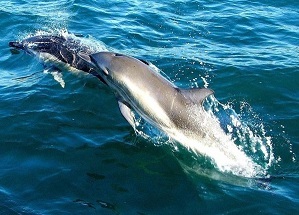 In recent years we have had a wide range of Whales, Dolphins and Porpoise visit our Wexford Coastline. Each winter from November to February Humpback and Fin Whales can be seen off Hook head, Common Dolphins and Harbour porpoise are also frequent visitors all year round. Celtic Mist will also visit New Ross located on the River Barrow, the ancestral home of U.S. President John F. Kennedy and also home to the Dunbrody Famine Ship, which led the Parade of Sail in the Tall Ships Race 2005. Scenic Day Trips of the River Barrow will also be available. 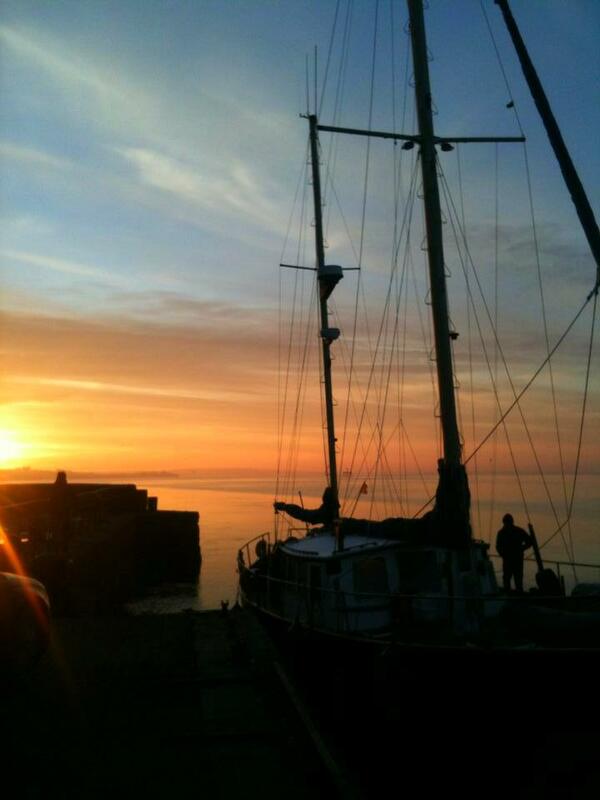 In February, Celtic Mist will sail to Kilmore Quay, a small rural fishing village in South Wexford. Kilmore Quay is famously known for it’s thatched cottages, surrounded by unspoilt beaches. 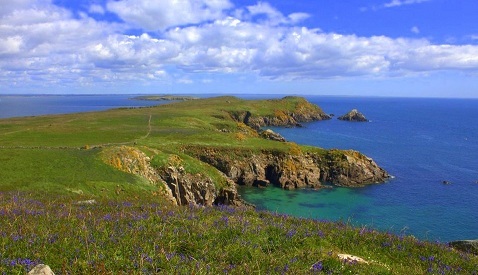 Day trips will also be available from Kilmore Quay, taking in the Saltee Islands. 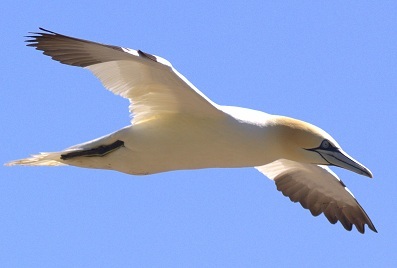 The Saltee Islands are situated just 5km off the coast and are one of the most famous bird sanctuaries in Ireland with the rugged cliffs and clear green water. Common Dolphins and Harbour Porpoise have been sighted recently in this area. The Celtic Mist is a 56ft steel hulled Ketch, spacious and comfortable for all on board to enjoy a days sailing while listening to the sounds of the sea, watching the cetaceans, gannets diving and seals feeding. Warm and waterproof clothing is required. Tea and Coffee available on board. All trips subject to suitable weather.